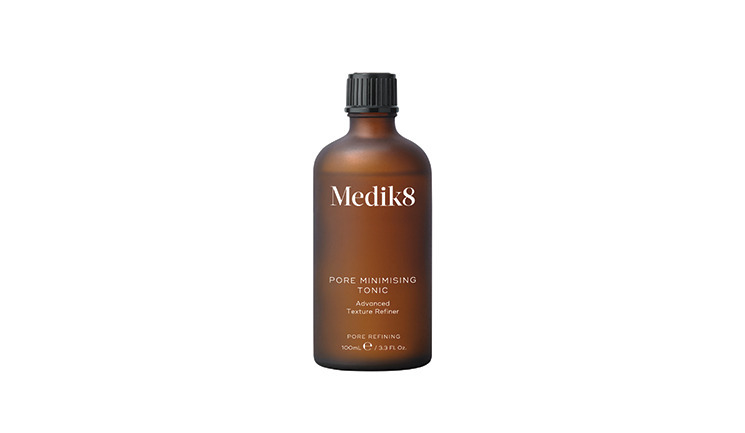 Global skincare brand Medik8 has launched the Pore Refining range, containing five products that each aim to smooth and perfect the complexion and target enlarged pores. The range contains mandelic acid and red clover extract which, according to the company, help to refine the skin whilst controlling oil production. The new range consists of the Pore Cleanse Gel Intense, Pore Refining Scrub, Pore Minimising Tonic, the Activated Charcoal Refining Mask and the Refining Moisturiser.